Jerusalem is a capital forever being rebuilt, reimagined. 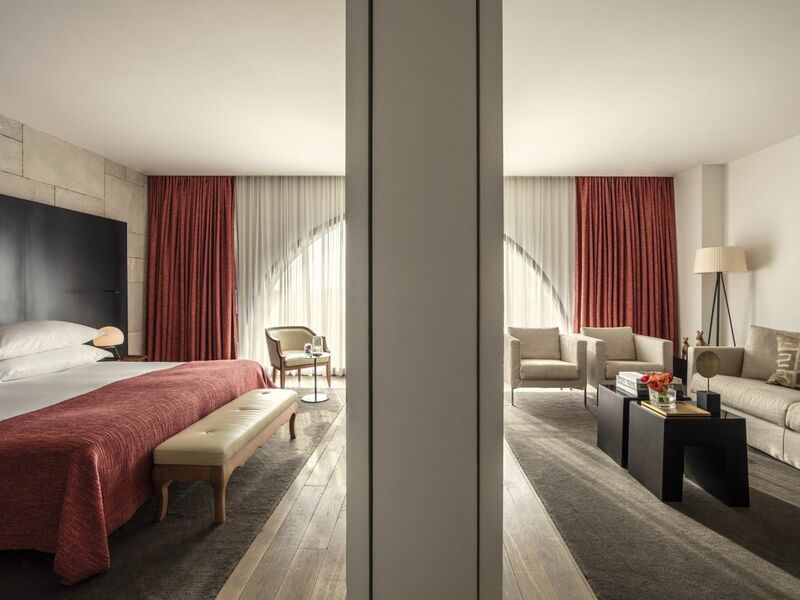 Our luxurious rooms and suites capture this dialogue of time and texture. 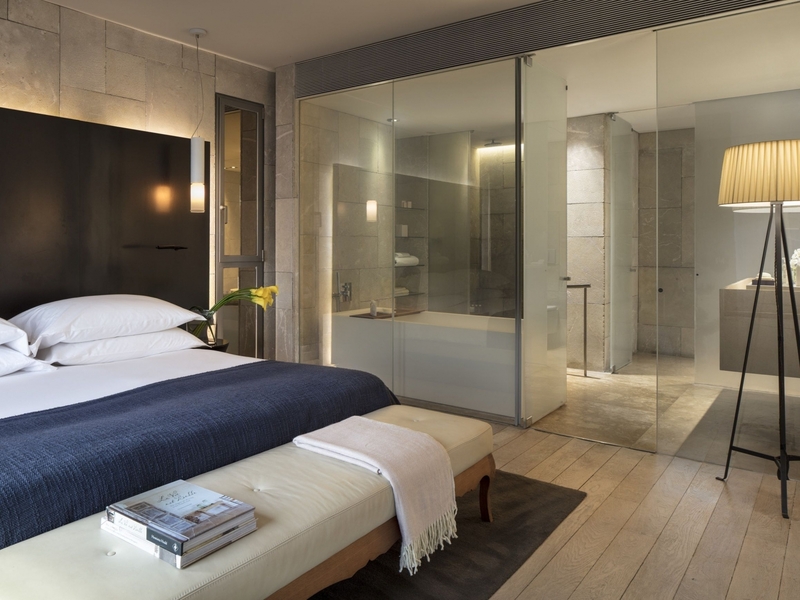 Walk in and encounter a vibrant mix of sensuous contrasts: Silk and stone, raw concrete and brushed oak. 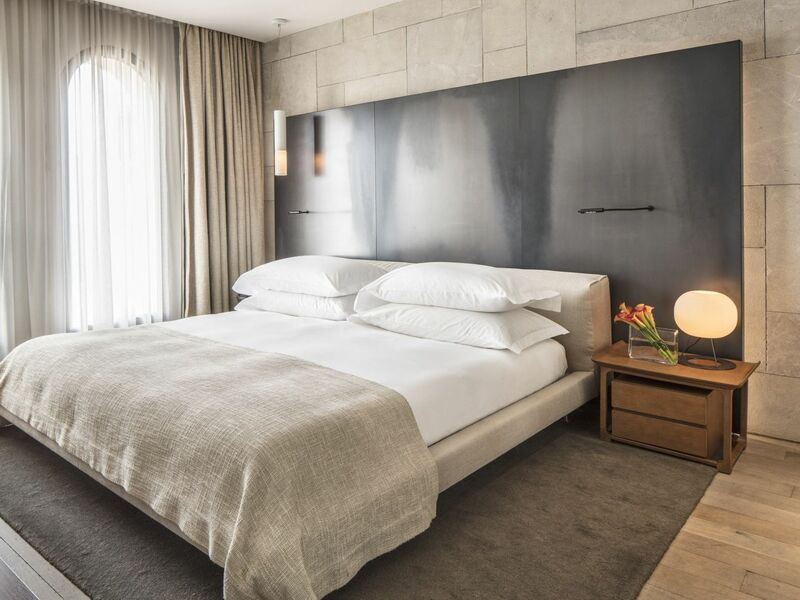 Every detail is designed and carefully selected by renowned interior architect Pierro Lissoni. 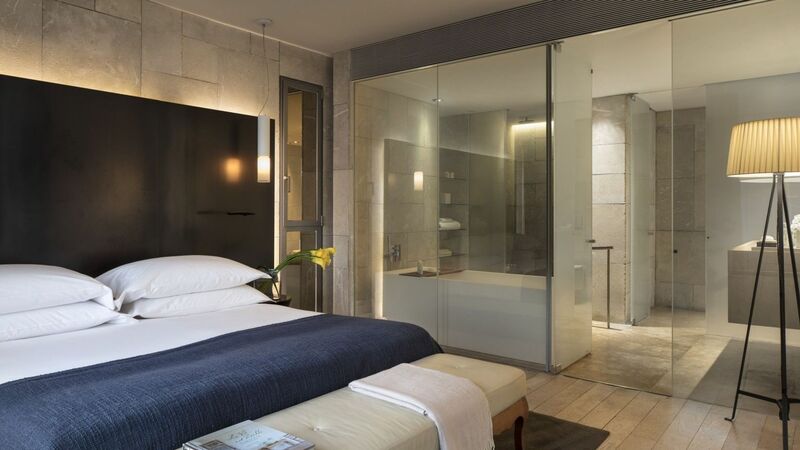 The longer you stay, the more his hand is revealed in bespoke lamps, hand-made woodwork and curated art. 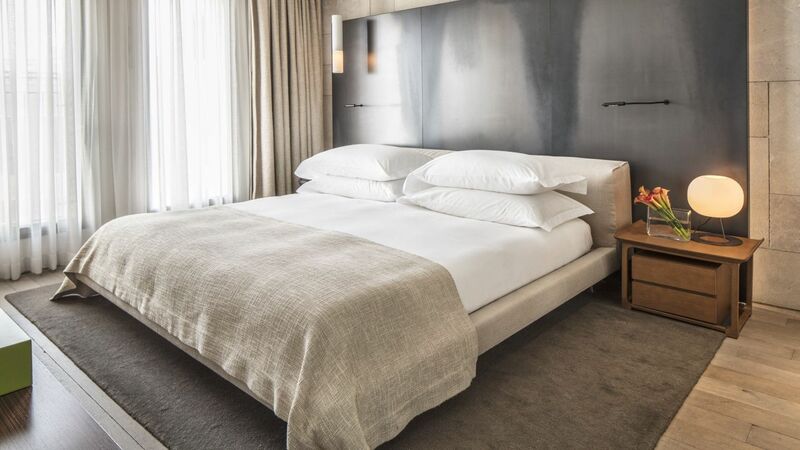 Luxury touches abound, from the imported Frette linens to pure Bvlgari amenities. It's little surprise that each of our rooms and suites is unique- like the guests who come to stay in them. Luxurious, spacious and impeccably styled, the suites offer perfectly harmonized living and private spaces. Each suite features a walk-in closet and flat-panel TVs with a wide selection of local and international channels. 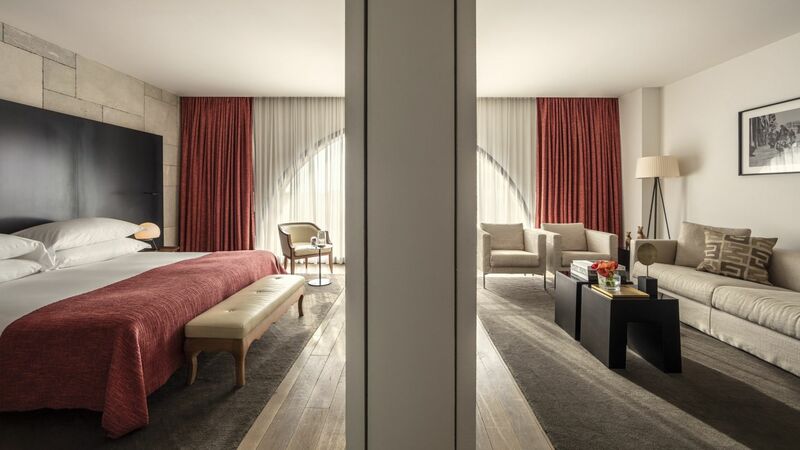 Guests staying in the suites also enjoy pampering BVLGARI amenities and complimentary access to the Executive Lounge. ►Upon making a reservation, mention the offer name 'Suite Summer Promotion' to receive the full promotional value. ►Reservations and room types are based on availability. ►The hotel reserves the right to cease this promotion at any time it chooses. ►Access to the Lounge is available to hotel guests aged 12 and above. ►Rates are per room, per night, includes breakfast. ►For Israel citizens VAT is applied according to the law and will be added to the rates.